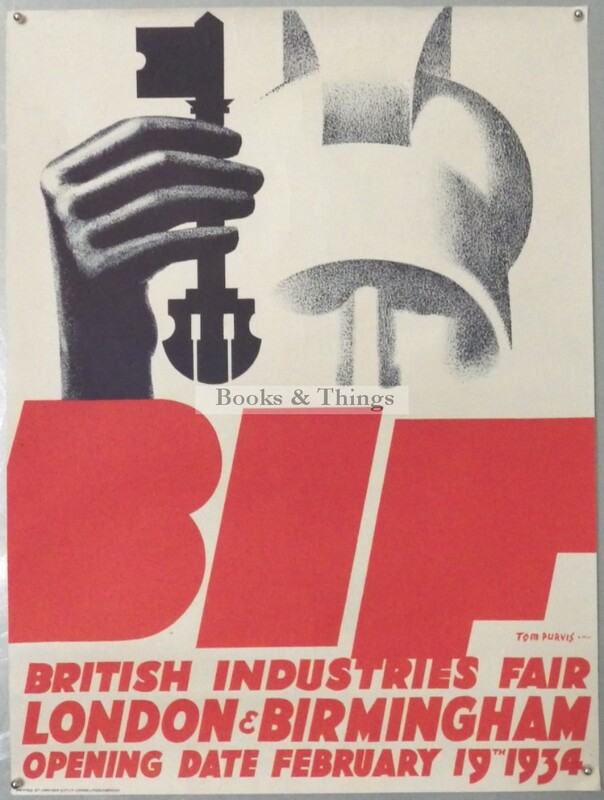 Tom Purvis: British Industries Fair 1934 poster. 51 x 38cms (20 x 15 inches). Category: Journal & Exhibition Posters. Tags: BIF poster, British Industries Fair poster, Tom Purvis poster, Tom Purvis poster for sale.